X-rays take a peek inside the body. 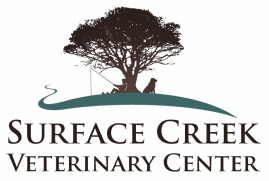 This technology is invaluable in helping get a correct diagnosis of your animals' problems or aiding in identifying future concerns. 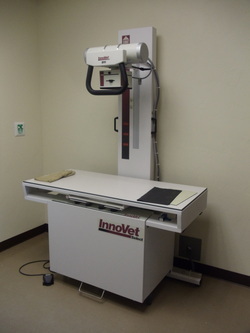 Digital x-ray technology is the new standard in both veterinary and human medicine. With digital radiographs images can be enlarged, lightened, made darker, rotated, cropped, and many other things. One great advantage of digital x-rays is that they can be sent over the internet for evaluation by another doctor or specialist. This can happen almost instantly, which may be life-saving in certain circumstances. X-ray technology has come a long way in the past 15 years. 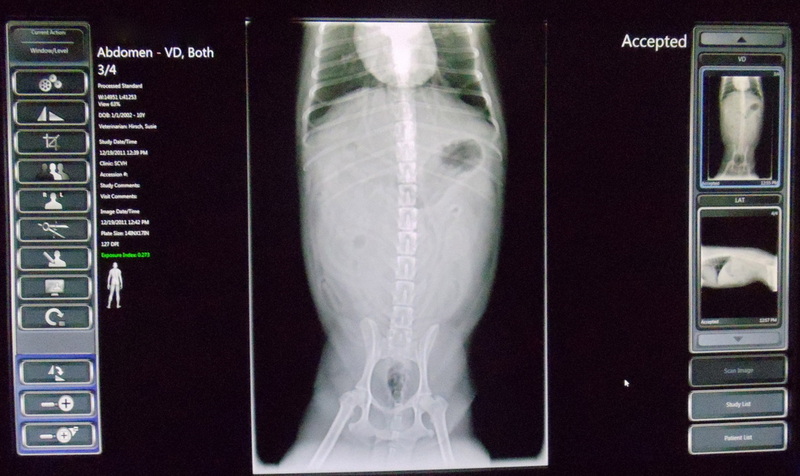 When we first started out, there were "dip tanks" for developing radiographs. A messy, wet procedure performed in the dark. Then along came automatic processors, which were easier(though still in the dark) and produced more consistent results, when they worked. And now the digital processors are basically a computer into which we can set the cassette we've taken the x-ray on, and onto the computer screen comes this beautiful image. Technology is amazing! 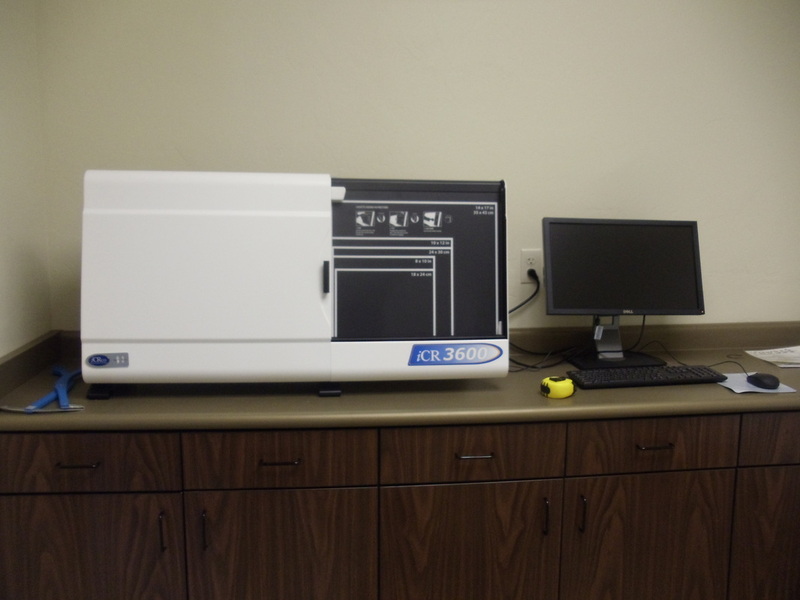 New Dental X-Ray Equipment Installed 3/14/12!! We are very excited about this new equipment that has arrived! The digital dental x-ray machine allows us to evaluate the tooth roots that we cannot see and in the past have had to make educated decisions on or take whole head x-rays to visualize. It gives us the flexibility of digital, with the lower radiation levels as well. We can focus on one tooth or several in one picture, and look for anything abnormal. We love this new tool, and it sheds a whole new light on your pets' teeth! We'll get some pictures up soon!